What’s Linux and what can it do for you? 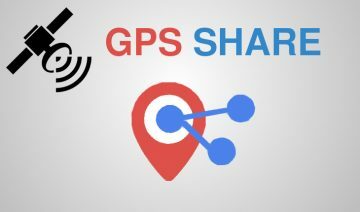 Discover one of the world’s most important and widespread technology that you can get for free. You may have heard the term before, there’s a good chance you even used it sometime in your life, perhaps even without knowing so, and yet you are here because you either never made the switch, or, you’re just now taking your first steps with it, or simply out of curiosity. Linux is an operating system akin to Microsoft Windows, Mac OS, iOS, etc. Despite belonging to the family of operating systems, Linux differs immensely from the aforementioned, not only physically – by structure and design, but most importantly in philosophy. Similarly to many other modern successful projects, Linux is an open source and free operating system, meaning anyone is freely licensed to use, copy, study, and change the software in any way. In fact, you’re even allowed to sell your own copy of it if you like (Linux’s GPL license will be briefly discussed later). Technically speaking, the term Linux derives from the operating system’s Linux kernel – the core part of the operating system that connects the hardware with user applications. The other essential part of the operating system, which without it Linux kernel would probably be useless, is commonly comprised of GNU – an extensive free software collection that supplies operating system functionality, and of course other software too. Therefore, every so often you may find it referenced as GNU/Linux instead of just Linux in short. 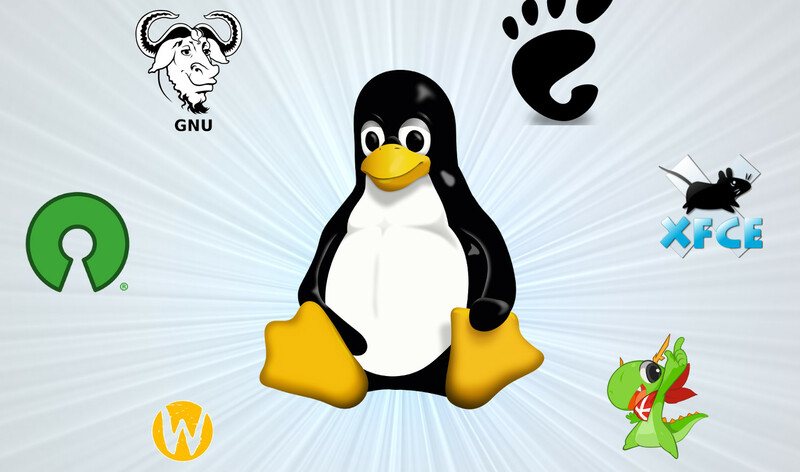 Being an open source software which anyone can modify and distribute, there currently exist hundreds of different Linux distributions, each may cater to a different user audience. For instance, some distributions proclaim they are specifically meant to serve Linux newbies and beginners (below you’ll find recommendation of such), whereas others, may aim to follow a specific design principle such as the “keep it simple” principle and so on. You may ask yourself why would you want to substitute your current operating system, whether it’s Microsoft Windows or Mac OS, after years of getting used to, and start all fresh with a new operating system. Well, first, I can tell you that you don’t really have to replace your current operating system if you want to run Linux, because Linux can coexist with other operating systems. Linux can be run in VirtualBox – a free virtualization software you can install on your Windows or Mac – a practice which I recommend doing especially for testing purposes and for initial introduction to the operating system. 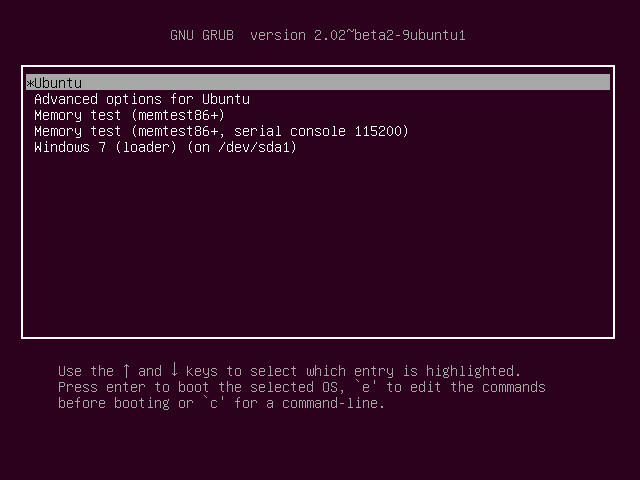 Also, Linux can be installed on a physical hard drive (in contrast to being installed in a virtual environment as suggested above) alongside your current operating system – this is a common practice which in many cases referred to as “dual-booting” or “multi-booting” since it gives the option to boot into either one of your installed operating systems on the same hardware. Nevertheless, if in a certain point in the future you’ll find yourself drawn to use Linux more often than not, it is perfectly safe to make a full switch and run it solely on your hardware, as long as you make sure all the software you need is available on the platform. The last sentence is important one and well worth elaborating upon. You see, it may become a sensitive spot to many Linux newcomers who initially find themselves a bit lost given the ‘learning curve’ of a new operating system. If you’ve been using Windows or Mac for 20 years and all of a sudden decided to try something new, you’ll find that it can be hard to get rid of old habits. For instance, if you’re a graphic designer and you’re used to work with Adobe Photoshop, it may surprise you that on Linux platform people tend to use a program called GIMP instead. That’s due to GIMP working natively on Linux whilst Photoshop may require additional compatibility layer to operate. Another prominent example you may encounter is gaming. Just as people who made the switch from Windows to Mac have found out, many game makers are targeting Windows and Windows platform alone, as it’s highly popular desktop platform especially in that regard, the same goes for Linux. 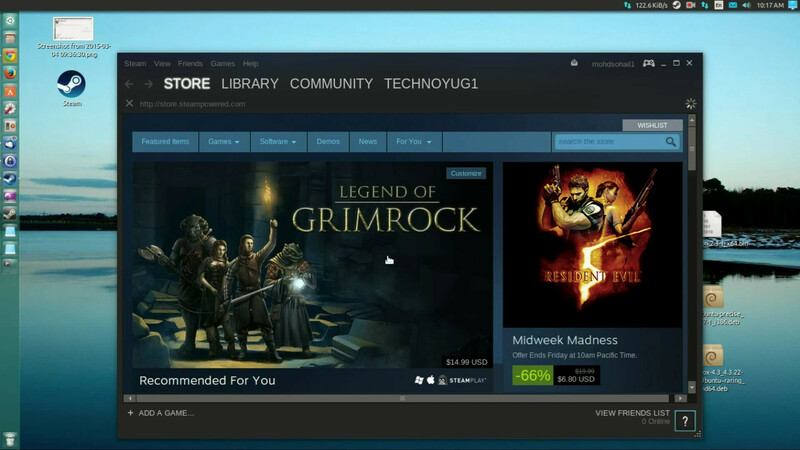 That said, Linux has made huge strides forward over that area in recent years, largely thanks to VALVE which started dedicating a specific store section just for Linux users. Moreover, many Windows games can also run on Linux through a compatibility layer called WINE, which regularly add and rate support for new and existing Windows games that runs through it. 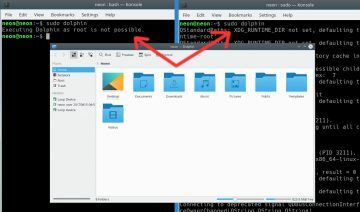 Now, one of the most salient advantages derived from Linux being free and open source is that it makes it accessible to basically anyone who desires to. That is, not only to people with disabilities but also to people who want to use it on different platforms. 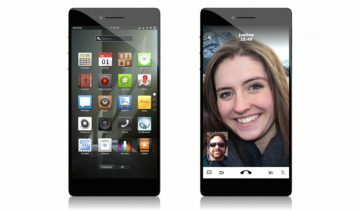 Android, one of the most popular mobile operating systems in the world, is based on Linux. 99% of the world’s top 500 supercomputers are running Linux as their operating system. 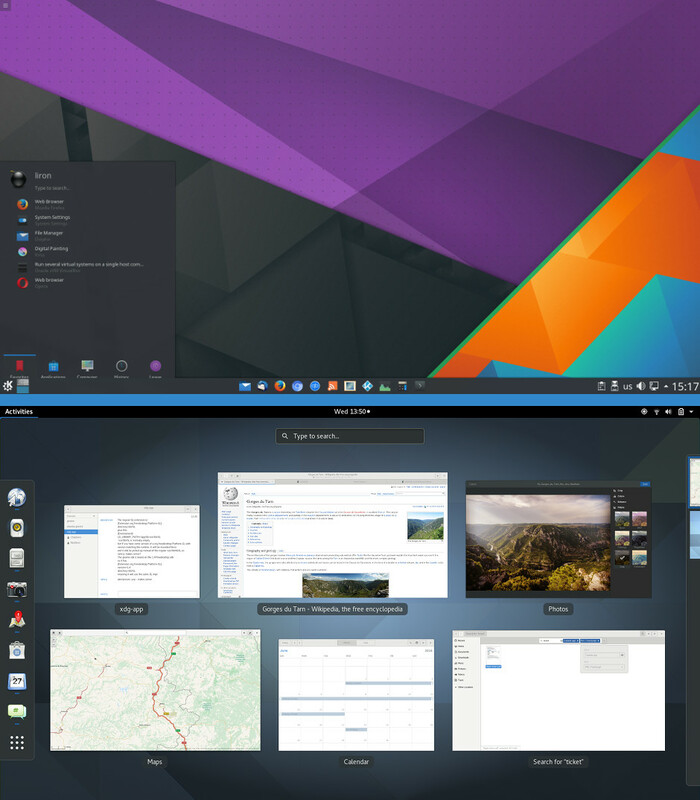 SteamOS and Google’s Chrome OS are both based on Linux. 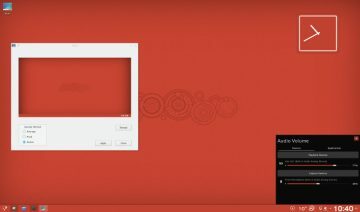 Raspberry Pi – a credit card-sized computer, runs and officially supports a Linux distribution. The majority of Internet websites run on a server powered by Linux. Many types of devices you never even knew are running an operating system are actually powered by Linux, such as: smart-TVs, Internet routers, fridges and so on. Another big advantage you’ll often hear associated with Linux is customizability. 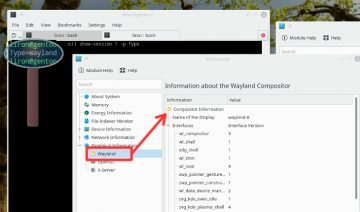 While proprietary operating systems such as Windows and Mac often restrict users in what they can do out of the box, Linux by its open source nature actually does the opposite and encourage users to customize or even “hack” it to their liking. So for instance, if you’re missing a feature on your desktop, you’ll often find there’s an extension or an alternative you can install and use instead. 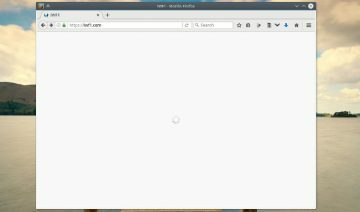 Or, you may even replace the entire desktop environment altogether – many Linux distributions let you choose which desktop environment you wish to install. Of course, customizability doesn’t end in changing the looks of your operating system, it also has a performance aspect as well. Linux’s modular structure lets you strip the system out of any packages (programs) you deem superfluous. Thus you can build your system to be light and peppy or robust and feature-packed – it’s up to you. One last important advantage to Linux we mustn’t ignore, also stems from the open source nature of Linux and that is – security. Since Linux’ source code is open to the public anyone can review, study and audit it. This gives Linux users the peace of mind that the operating system they’re using is most probably what it said to be, and it isn’t containing some malware or spyware, as we’ve been increasingly hearing about with regards to other operating systems. When you think about it, planting malicious code inside an open source project which is used by billions of users around the world, including major companies and even governments – all have the ability to examine it freely, would be somewhat equivalent to committing a daylight robbery in a crowded place – not the smartest thing to do, many would say. The above is just a portion of the reasons many people choose to use Linux and I assure you there are aplenty more, and so, you’re more than welcome to discover them yourself. Let’s summarize all the above into a short list, shall we? Linux is Free: you don’t have to pay money to buy it nor upgrading it. Linux is Open Sourced: anyone can use, copy, study, and change Linux. Linux can Coexist: it can be installed alongside other operating systems. Linux is Flexible: it can and actually runs on almost any device that’s powered by an operating system. 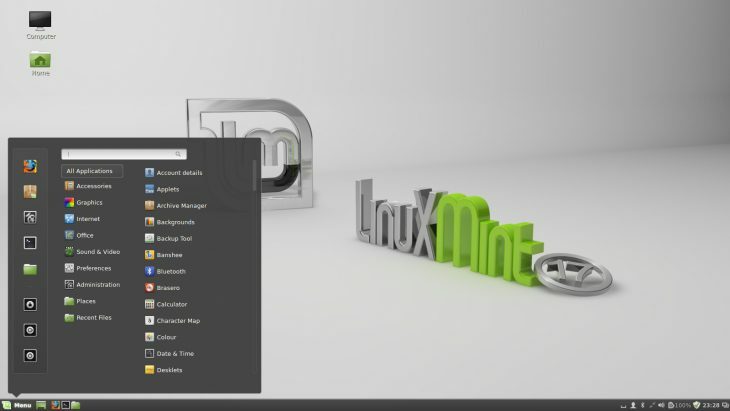 Linux is Customizable: you can change many aspects of its appearance to suit your liking. Linux is Modular: you can change even the core system parts in order to get a lighter or conversely more robust system. Linux serves High Performance: evident to that we see in the facts that supercomputers are sweepingly dominated by Linux and also the majority of web servers – both of which are performance critical machines. Linux is Secure: due to being open source, malicious code would be easier to notice. Now that we’ve discussed the benefits of using Linux it’s merely required that we dedicate a small section to one of the notable driving forces behind it. The GPL license (GNU General Public License) Linux is licensed under was originally authored by Richard Stallman – the same person behind GNU. This license is perhaps the secret engine behind Linux’s prosperity and high adoption rate across multiple platforms. Basically, what the GPL license says is that any program distributed under it must make its source code available to the public. Furthermore, the license also requires that anyone who redistribute a software licensed under GPL, be it modified or not, must also distribute it under the same terms. Thus, GPL ensures not only the original software will be open sourced but also any derivative of it, therefore contributing to the growth of the open source ecosystem in general, and in this case to Linux in particular. 1. Open your mind – things are done a bit differently on Linux than they’re done on Windows or even Mac, although in the latter’s case both share lots of common ground too by being Unix-like operating systems. So be prepared to do things in a different way than what you’re used to so far. For instance, many Linux users are making use of the Terminal on a daily basis whereas the majority of Windows users would rarely use CMD if at all. 2. Unless you’re a real tech savvy, it’s recommended that you’ll start with a beginners aimed Linux distribution, in order to make sure you’ll have a soft landing upon jumping into this new platform. Distributions that may provide you with that soft landing are, for example: Linux Mint, Manjaro, Deepin and Ubuntu. But there are plenty of others as well, so feel free to explore for such yourself. 3. Whenever you encounter an issue, don’t feel ashamed to look for a solution online. Linux has many vibrant communities crossing the entire world, many of which will be happy to assist you in case of need. For example, Ask Ubuntu is one of the popular go to places to look for a solution to a Linux problem you may encounter. 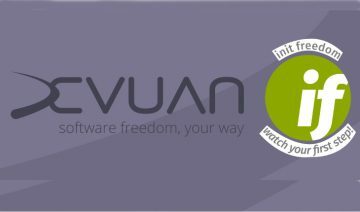 The solutions offered there will be most effective for Ubuntu itself but also, in many cases, for Ubuntu derivatives as well. 4. Linux is both educating and fun! 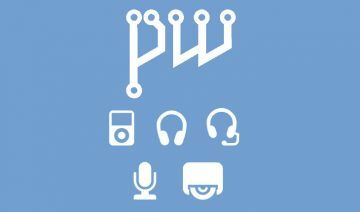 Whenever you “play around” with your distribution, changing and configuring things to your liking, you’re both enjoy making the system better suited to your needs, and the added value is that you also learn new things with regards to Linux and computers in general. So don’t be afraid to mess around with things, but remember to stay careful especially if you’re using Linux as a production machine or when changing core parts of the system.